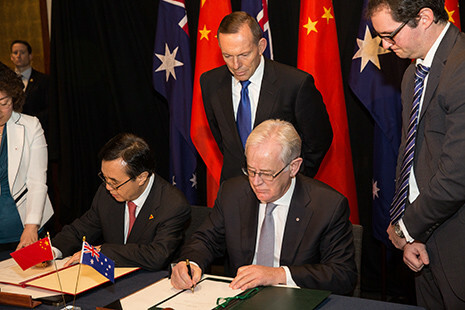 More than a year and half ago, the news broke that Pudao Wines, together with its sister firm Summergate, was purchased by Woolworths, one of Australia’s largest wine retailers. ‘When Woolworth’s acquired Dan Murphy’s in Australia it too was a small retailer with a very few shops, [and] now it is the dominant wine retailer in the Australian market,’ said Ford, hinting at the retailer’s potential in Greater China. As a fine wine retailer that initially put great emphasis on the corporate gifting sector, Pudao has had to adapt to a new reality. ‘Very few companies now use wine as a gift and those that do are more focused on value offerings than the super premiums of years gone by,’ said Ford. Amid general changes in the market, ‘we have continued to grow at a healthy and sustainable rate’, said Ford. For Pudao Wines, which owns an online store and two offline shops, ‘try before you buy’ is the key in promoting wines to Chinese consumers, said Ford. 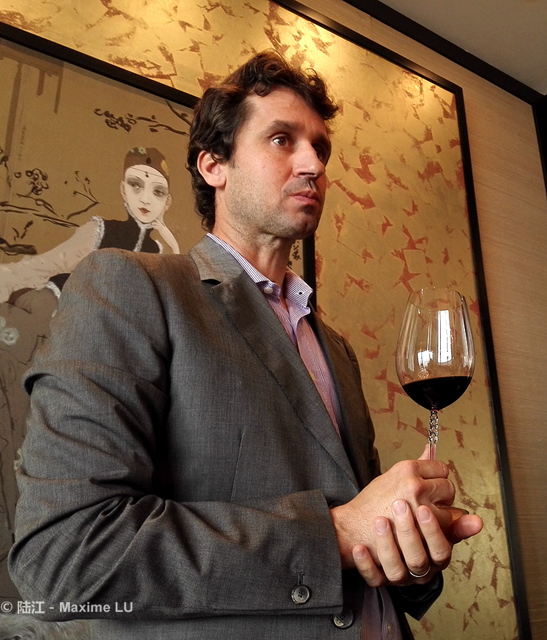 The retailer therefore actively invites customers to try wines in their flagship stores in Shanghai and Beijing, and organises hundreds of tasting events, he said. 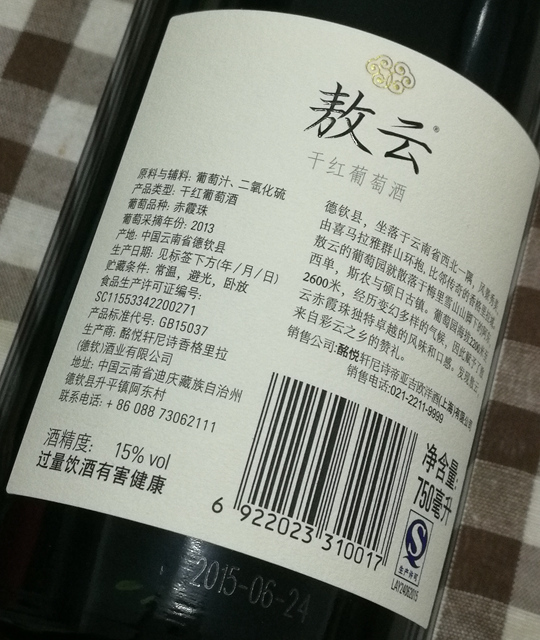 Another concern that’s stopping Chinese consumers from buying wines is the risk of getting fake wines. ‘I would point out though that the fine wine market has problems globally and consumers need to be aware that this is not just a “China problem”,’ said Ford. 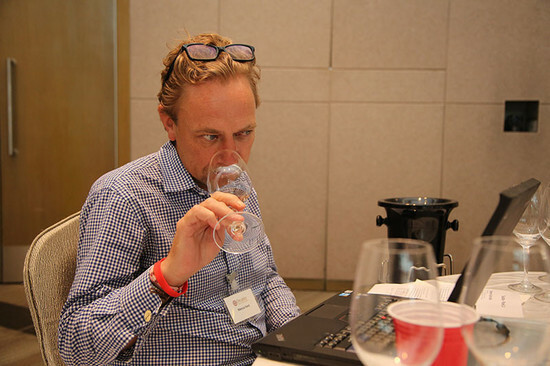 ‘I think over the past 10 to 15 years the wine market in China has been through some very exciting and sometimes over-heated times,’ said Ford. The next 5 to 10 years will see a ‘more stable market’ develop as consumers grow in confidence. A key element will be how domestic wines perform, and whether they can compete on quality and value against imported wines, said Ford. He added that Pudao Wines ‘aims to open more stores over the coming years’, but won’t be rushed. ‘Imported wine is really only a decade old in the China market so whilst we are ambitious we are also in no hurry to open a huge network of stores. ‘Wine is a complex business with many layers- some wines are commodities, some are like fast moving consumer goods, some are boutique productions and some are like luxuries and collectibles. 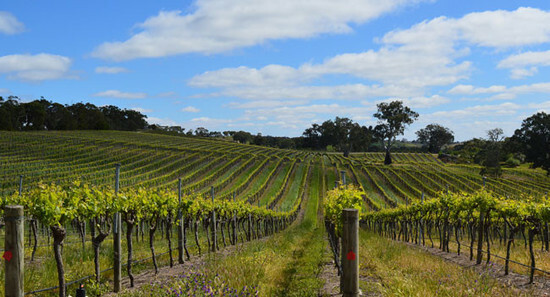 It took LVMH four years to find a perfect vineyard. 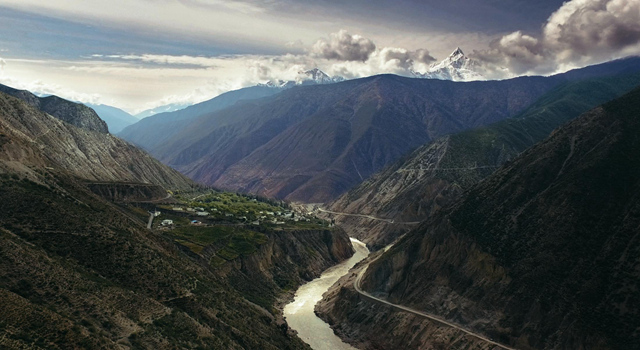 Finally they chose the site in Shangri-La, near Meili Snow Mountain (6800 meters above sea level), and beside the Mekong River. The daylight hours in the mountains is only 8-9，less than that is in Bordeaux。It results in a long growing season, giving enough time for phenols，acids and sugars to ripe. 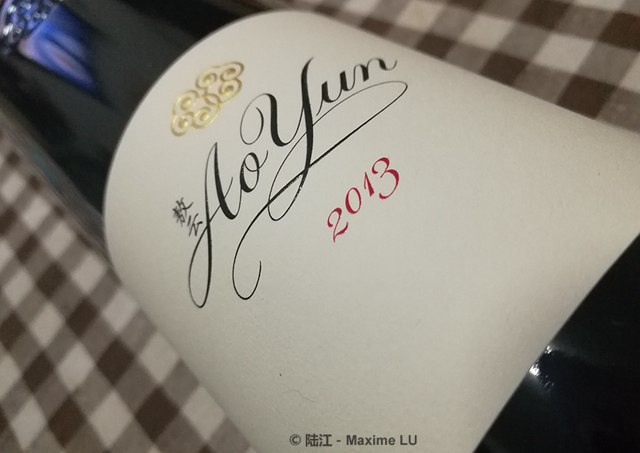 The flowering period in Bordeaux is generally 100-120 days, while in Aoyun vineyard it could be up to 140-160 days. As mentioned earlier, at present the way Aoyun priced its products remains controversial. I wouldn’t judge it, but leave it to the consumers. What I will do is to share with you my experience of a serious Aoyun tasting. Besides, it’s so lucky for me to get a chance to interview Maxence Dulou, the chief winemaker of the winery. 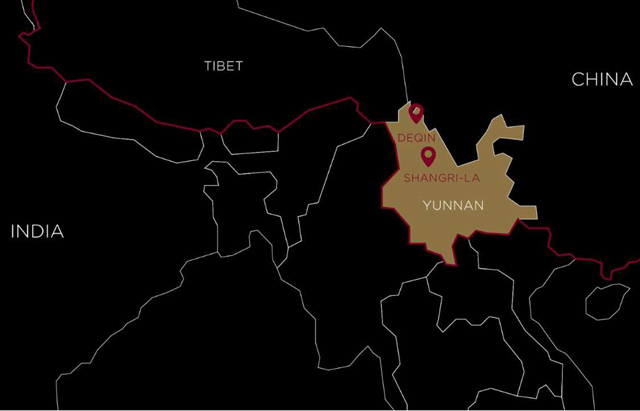 Chief winemaker Maxence Dulou，live in Yunnan and work with the team since 2012，now is in charge of all the viticultural and winemaking work. 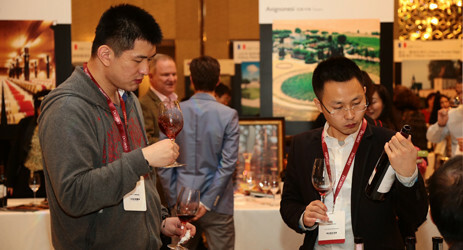 What do you think of other wine regions in China? I’ve been to Shandong, and Ningxia twice in the past two years, where I had many quality red wines and do feel its big improvement. Nonetheless each of them has their own problems. 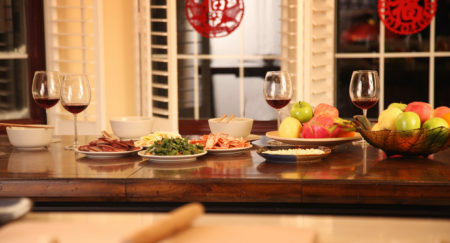 In Shandong, there is too much rain, the weather is so wet that the grapes cannot achieve desired maturity, but with some green flavor. It would be difficult to develop organic there. While Ningxia is always sunny, the grapes are able to accumulate enough sugar in the harvest season，but lack acidity，and their tannins cannot ripe enough. It is very cold in the winter, so grapes need to be buried to keep warm. But overall it seems fairly comforting. It is the same to all the regions that if there is a real dizaster, the winemaker could do nothing but learn to be strong. The weather varies considerably from June to August in Yunnan。But when it comes to the harvest season, generally from mid-September to the end of October, everyday is sunny and dry, and the grapes can achieve satisfying maturity. This kind of cliamte is suitable for the implementation of organic management, so that’s what we do there: use Bordeaux mixture and yak manure only in the vineyard; try to minimize human intervention as possible as we can so that the grapes can gradually adapt themselves to the environment and be able to cope up with all the harsh weathers. Currently we have only three years cultivation experience and four years operation experience there. We need much more time to master all the micro-climate changes discipline in the production area. 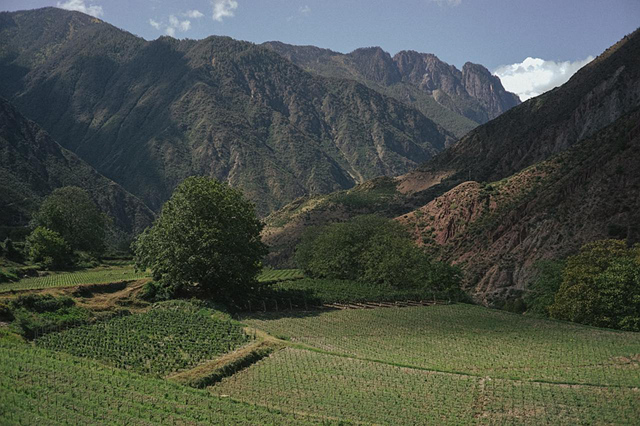 Your vineyard is 2000m high above sea level, thus sunlight would be very strong in the summer. Do you have any special vineyard management techniques (framing, pruning, etc.)? We use VSP model, which keeps the leaves all through the growing season and cuts some in the veraison period. The leaves facing southwest will always be kept to protect grapes from strong sunlight. The climate varies every year, so pruning work must be done depending on conditions. For example, this June is cloudy, which means we don’t need to cut too much. Unlike France, thick clouds will weaken the sunlight but will not block it，nor have any impact on the growth of the grapes. It is because we are in such a high altitude. The clouds are sometimes only 100 meters above our heads（and sometimes even below us）. Sunlight can always find a way to penetrate the clouds into the vineyard to ripen the grapes. 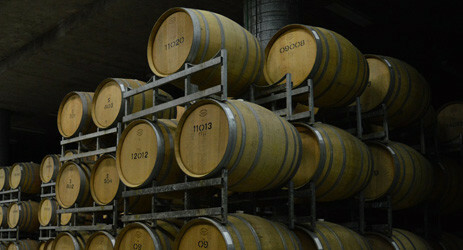 What are the plans for the future development of the winery? We’ll make new technical attempts such as cultivate more grape varieties, improve the pruning and grass planting work, use Chinese pottery in the fermentation and so on. We had 40 days maceration(including fermentation), and then moved into second fermentation ( malo-lactic fermentation). 40% new french oak is used at this stage. The rest used old barrels as we normally do. But it is impossible for us to bring in barrels from France due to the inconvenient transportation. Nor could we purchase any old ones from nearby production areas, as different yeast may carry bad bacteria and cause contamination. Thus we chose to use a nuetral container, which could not add any floavor to the wine but will not add any bad effect either. The pottery was by far a satisfying choice. They are brand new，and use to hold local spirits. In California and Australia，the grape roots are bout 50cm long, people use drip irrigation, which means, you give grapes the exact amount what it needs. But drip irrigation will make the surface soil too hard. While in Ao Yun, the grape roots are up to 3 meters, so they can absorb more water from soil and need no irrigation. Natural rainfall is enough for them. In dry winter, we do small range of flood irrigation from time to time. In this way, we can both offer waters to the vine and avoid soil hardening. We call five or six years old vines young vines. But vines used to make this bottle are already 15 years old. There are many local farmers who planted grapes in this area far before we purchase the estate. At the first two years, we did a lot of research and finally planted some grapes in the last year (2015). These baby vines need time to produce qualified grapes for wine. However, the wine in front of us is made by grapes from 15 years old vine with 3 meters’ roots. 15 years old vine took half of the area of our current vineyard. In the past, farmers sell grapes to the winery by weight. So you can imagine, the only thing they care about is yields. After we came, we tell the villagers how to work through an interpreter, stay in complete control of quality and rationalize ourselves. We did a lot work here, for example we introduced rootstock grafting. Fisrt, this can improve grape quality. Second, it can prevent Phylloxera——no signs of it now, but once it occurs，it would be a disaster. We analyze the composition and structure of the soil and chose the most suitable rootstock. If the rootstocks do improve the quality, we’ll replant all the old vines. Yes，we started to plant grapes in 2015，but begun to communicate with local government since 2012，and have been studying the field since 2008，8 years ago. Currently how many varieties are planted in the vineyards? Mainly Cabernet Sauvignon, Cabernet Franc, Merlot，Petit Verdot and some tested verities. Besides that, we planned to try Shira and Malbec, but stays undecided. 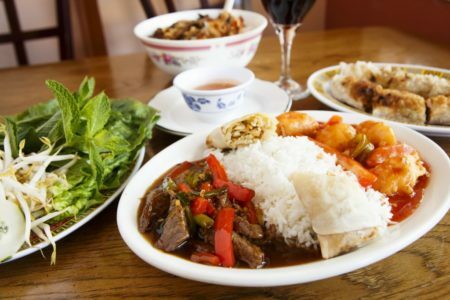 How do you determine the time for Aoyun to come into the market officailly? Its quality has been repeatedly confirmed that it can meet our strict requirements. Its performance is always stable. It is widely praised by all the international heavyweights in wine industry whom we sent the wine to. 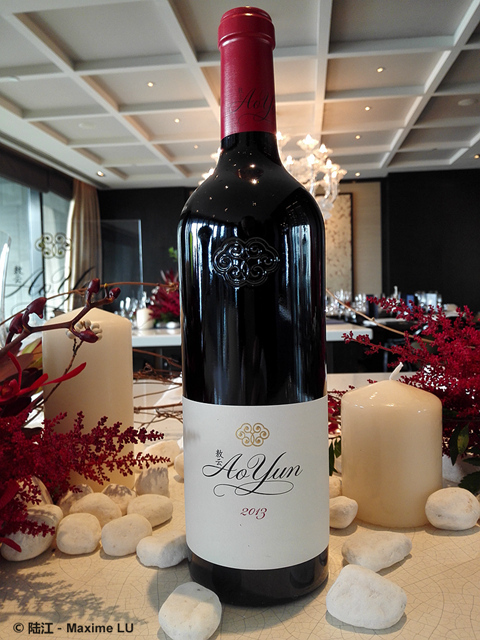 They all recognize it as a unique and great Cab, and the best wine in China. At this point, we thought we are ready to bring it to the market. Could you describe Aoyun from your point of view? It’s the new interpretation of Cabernet Sauvignon. Deep color, with both fresh fruit and ripe fruit characteristics. Freshness and lively acidity is from the unique terroir. Many people would think of Pauillac the first time they smell it，with similar aroma like cigar, tabacco and cedar. While someone find it more like California wines, very fruity, delicious, full-bodied. For me it’s somewhere in between. The tannin is as elegant and structured as I expected. 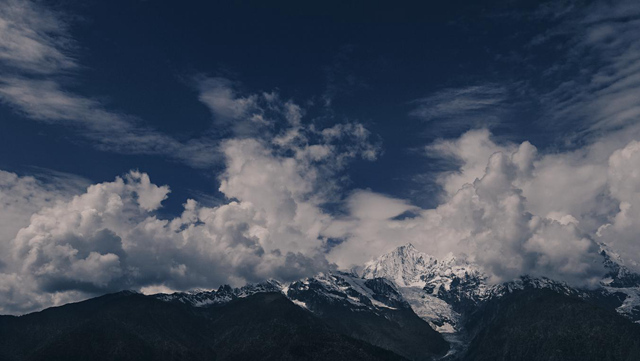 In a word, we don’t want to cater to a growing demand fo strong wines, but a sophisticated and graceful wine, the wine that can represent the sacred mountain and its terroir. You can still tell that it’s from new world, but indeed elegant. I must say it’s good. As for the price, you can listen to either LVMH ( because of the high cost, more than Chateau Cheval Blanc and Chateau D’yquem) or some critics（almost as expensive as Chateau Cheval Blanc and Opus one, so unreasonable）, or just keep quiet, wait and see how it will behave in the market.